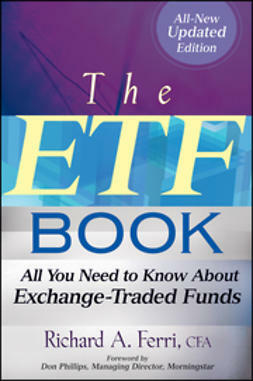 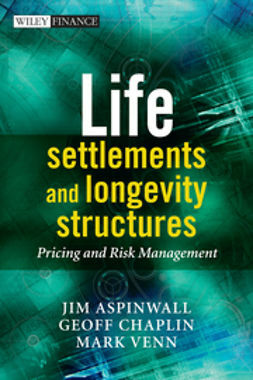 This book provides readers of all levels of experience with essential information on the process surrounding the acquisition and management of a portfolio of life settlements; the assessment, modelling and mitigation of the associated longevity, interest rate and credit risks; and practical approaches to financing and risk management structures. 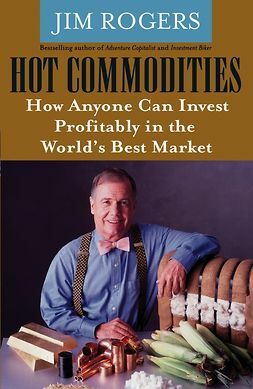 It begins with the history of life insurance and looks at how the need for new financing sources has led to the growth of the life settlements market in the United States. 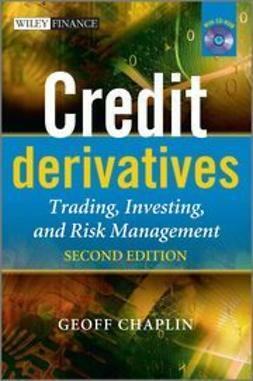 The authors provide a detailed exploration of the mathematical formulae surrounding the generation of mortality curves, drawing a parallel between the tools deployed in the credit derivatives market and those available to model longevity risk. 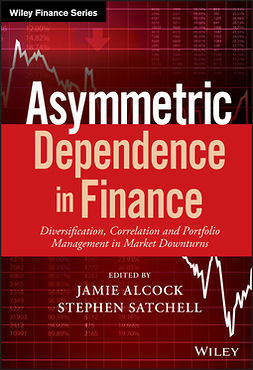 Structured products and securitisation techniques are introduced and explained, starting with simple vanilla products and models before illustrating some of the investment structures associated with life settlements. 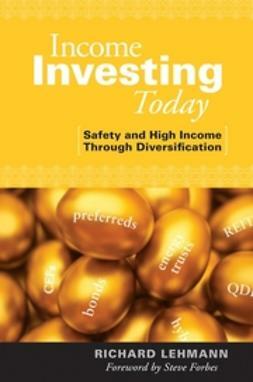 Capital market mechanisms available to assist the investor in limiting the risks associated with life settlement portfolios are outlined, as are opportunities to use life settlement portfolios to mitigate the risks of traditional capital markets. 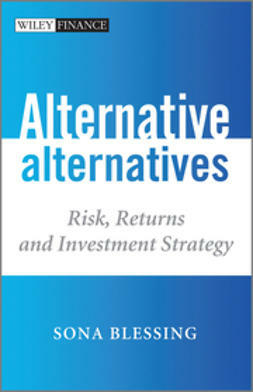 The last section of the book covers derivative products, either available now or under consideration, that will reduce or potentially eliminate longevity risks within life settlement portfolios. 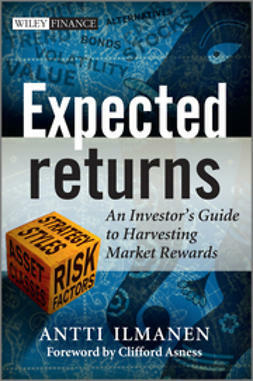 It then reviews hedging and risk management strategies and considers how to measure the effectiveness of risk mitigation.